De Huyschkaemer - Restaurants & Cafés in Amsterdam. This bar has the charm of a small neighborhood bar combined with an international appeal. 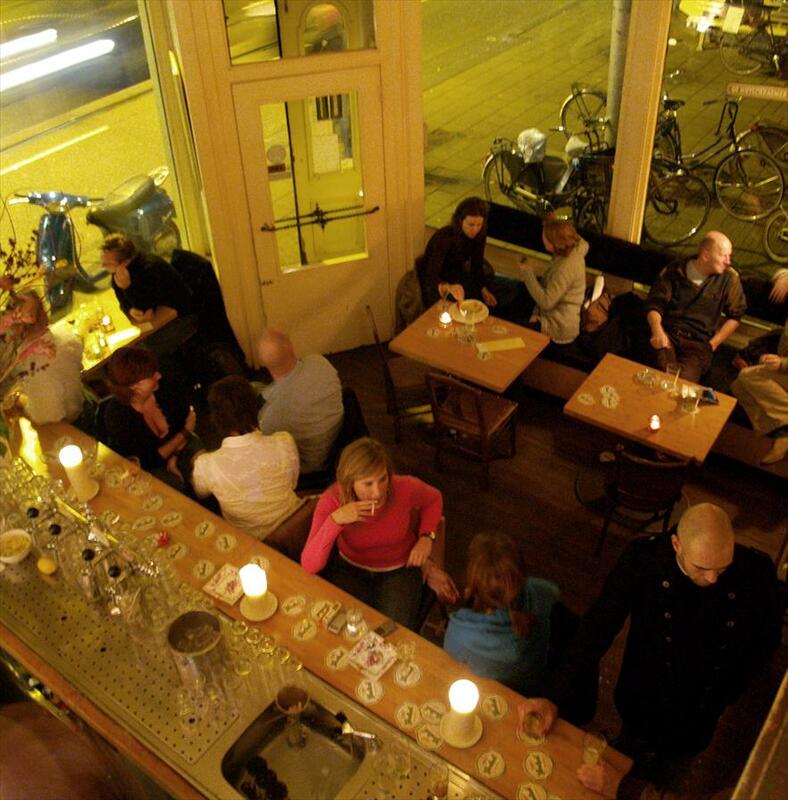 De Huyschkaemer has been well known in Amsterdam for over 20 years, and it’s famous for its flawless combination of a relaxed, casual atmosphere and excellent food. It’s great to see how the typical Dutch bar is kept alive here. The customers are love the excellent salads and classics such as Aunt Marlin’s Sloppy Joes, served in a homely, familiar atmosphere. 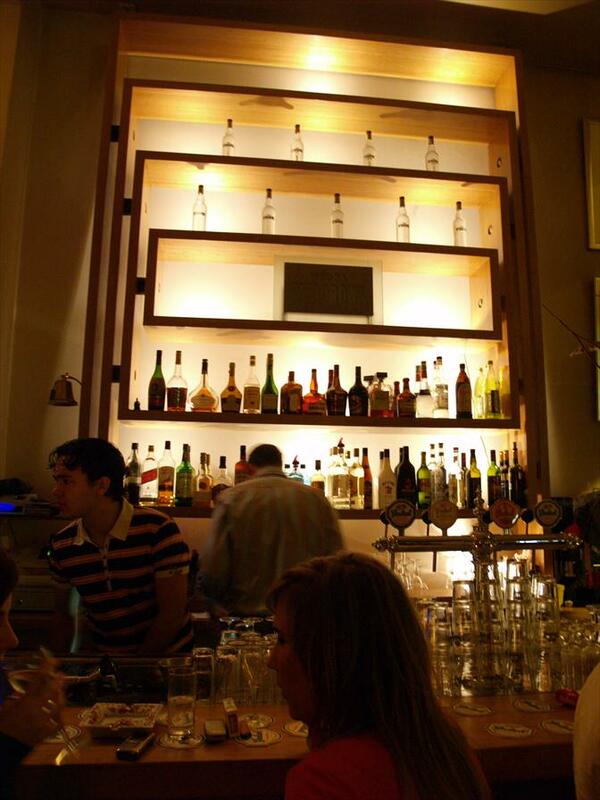 At night, De Huyschkaemer switches to bar food and perfect cocktails which are very affordable. You can count on a warm welcome. Among the staff there is an informal but very professional set of ethics. Everyone seems to know everyone here and it’s easy to get caught up in the informal flow of things. Regular customers spend their entire summers on the great patio.